London is full of some of the most incredible buildings in the world of all the leading religions but is, of course, best known for its magnificent Cathedrals. Most people are familiar with St. Pauls Cathedral but there are actually several cathedrals in the city, and this unique tour is a chance to visit the lesser known ones. The tour starts off at the World famous Westminster Abbey, an Anglican building, the site of the coronation of all English and British monarchs for 1,000 years and inside, the resting place of many of the great and good. A short journey away is the much less known and visited Westminster Cathedral, which is a beautiful Roman Catholic building. Around 900 years less ancient than Westminster, it is nonetheless a stunning building to explore. 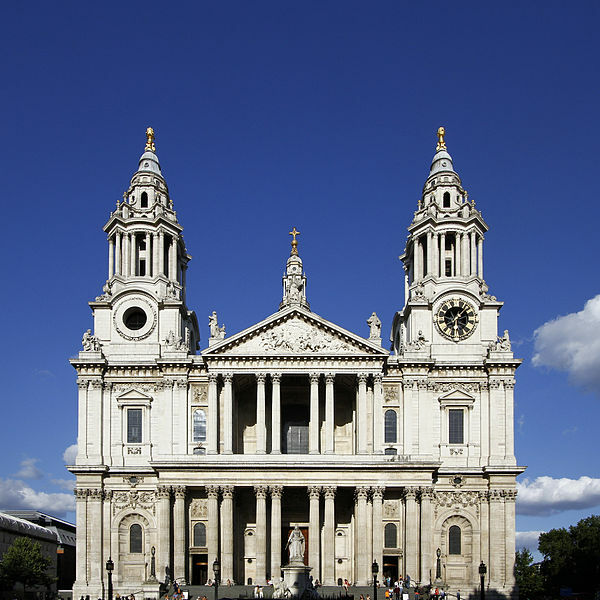 Our third destination is the magnificent St. Pauls Cathedral built by the talented Sir Christopher Wren shortly after the Great Fire of London and an incredible survivor of the London Blitz in WW2. The beauty of the building on the outside is little compared to that on the inside. Like all the other churches on this tour, and most others in London this is a very active religious building as well as a tourist attraction. Next up we head south of the river to the London borough of Southwark home to the aptly named Southwark Cathedral, which is the Anglican cathedral for the southern section of London. Finally staying in Southwark, we conclude our day by visiting the Roman Catholic St. George’s Cathedral. This Cathedral was almost entirely destroyed by German bombings during the war but was rebuilt in the late 1960’s. There are several other cathedrals in London including Greek and Russian Orthodox which we can visit if it something you are interested in as like all our tours, they are private and entirely bespoke to you.